Suites Futura Plaza del Sol Guadalajara is a 3* hotel located in Guadalajara, Mexico. It features 35 rooms. Suites Futura Plaza del Sol Guadalajara is a residential property that is located in Victoria, Guadalajara. The hotel has a convenient location that makes it easy for you to explore the surrounding area. 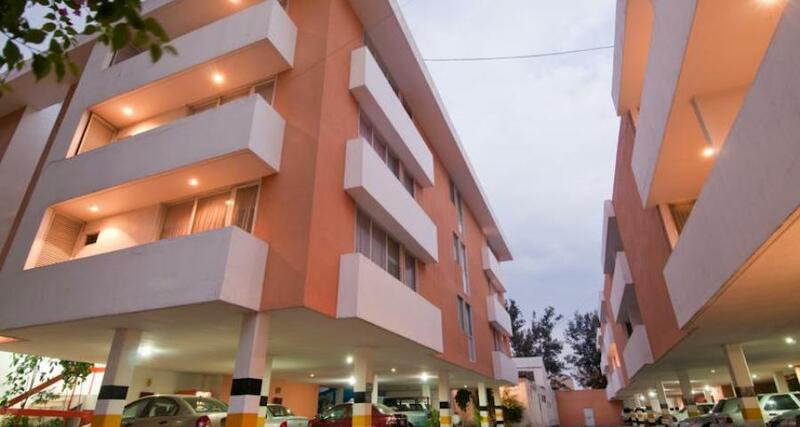 Suites Futura Plaza del Sol Guadalajara has well-equipped accommodations and affordable rates that make it an excellent option for your next business trip or vacation.